Gel Platinum - Golden Mattress Co., Inc. Following suit is our Gel Platinum collection. 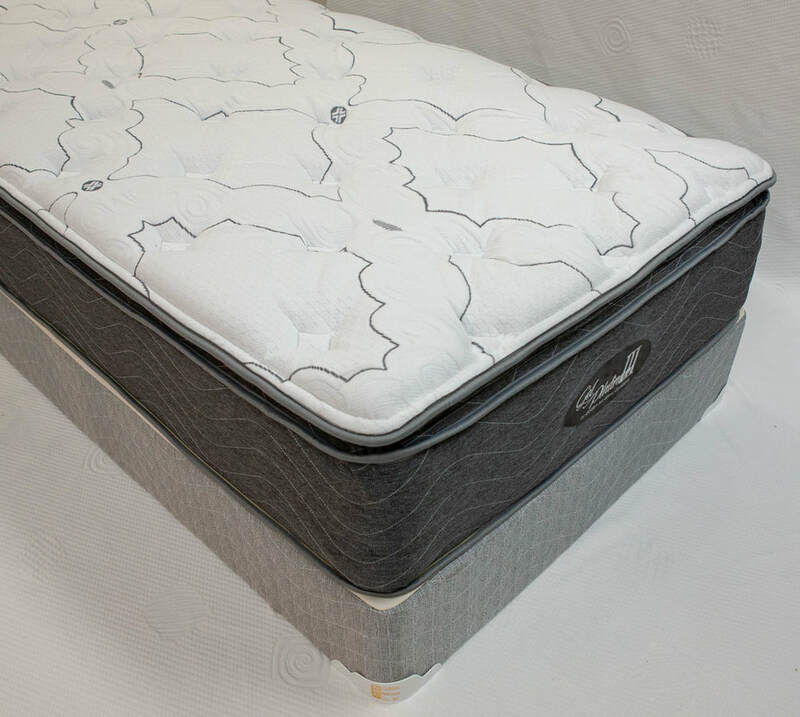 This 3-part collection utilizes our foam edge-guard supports but brings in some memory foam and gel foam for additional comfort and support in the lumbar area. The Firm has a good medium-firm feel to it. 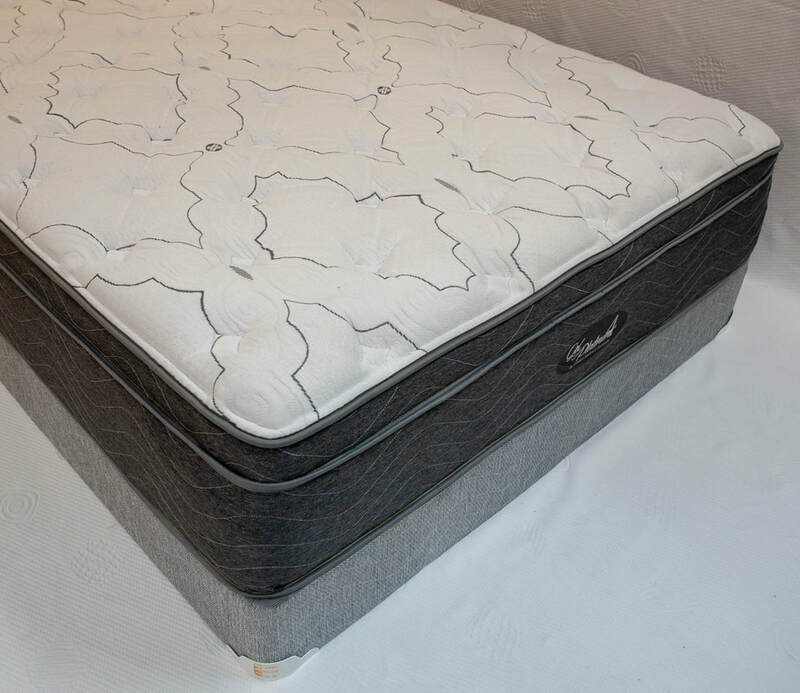 The Plush introduces a different quilting style which changes the feel of the mattress. This one has a good medium feel to it. 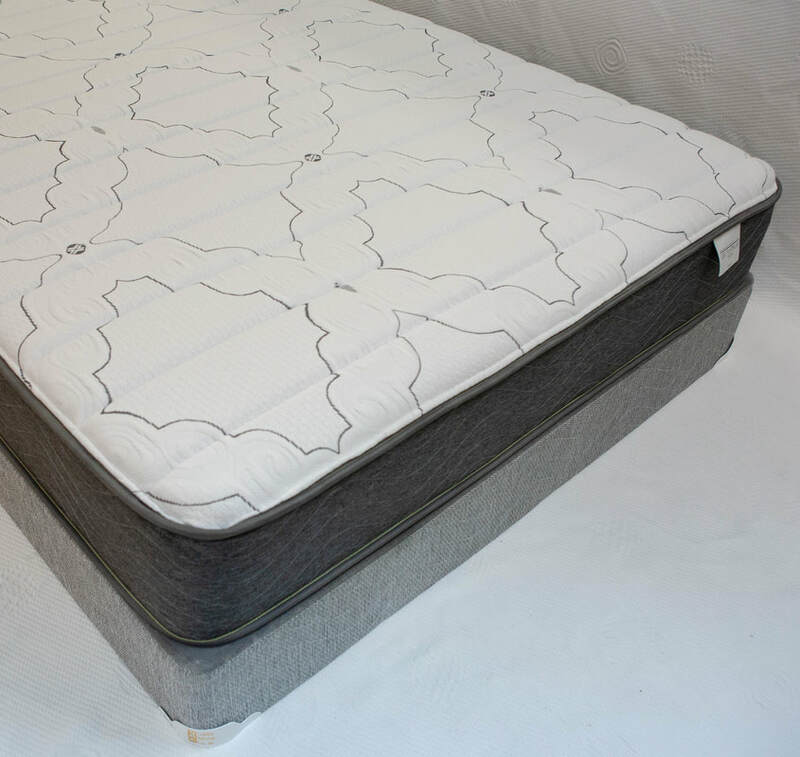 The mattress still utilizes the foam edge-guard supports with the gel foam and memory foam in the lumbar area. The third in the series adds a pillowtop that softens the mattress up. This one has a good medium-soft feel to it. 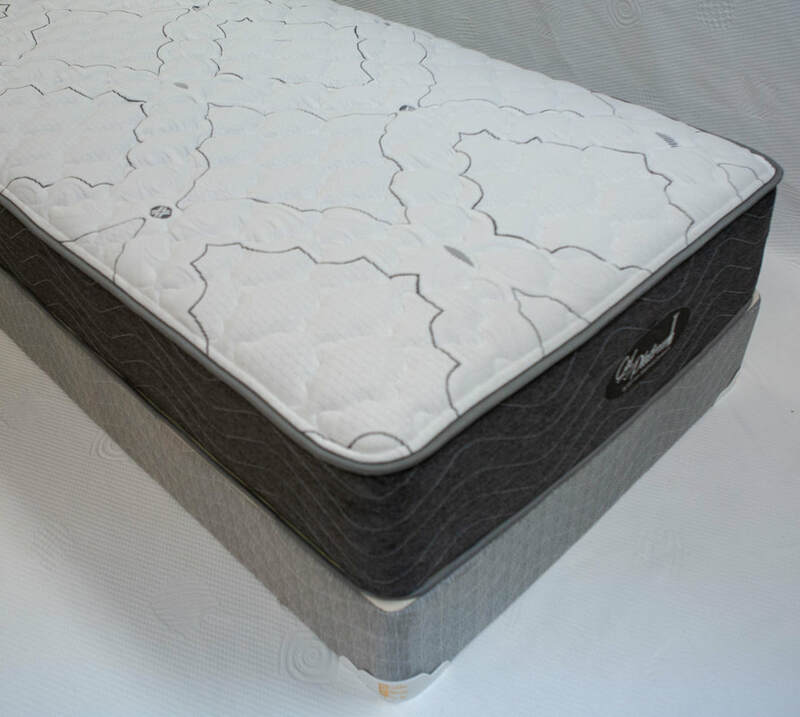 The mattress still utilizes the foam edge-guard supports with the gel foam and memory foam in the lumbar area. The latest in the series adds a box top that we have had success with in one of our other collections. New look brings a new feel. Same components with a little extra cushion for a great soft feeling mattress.